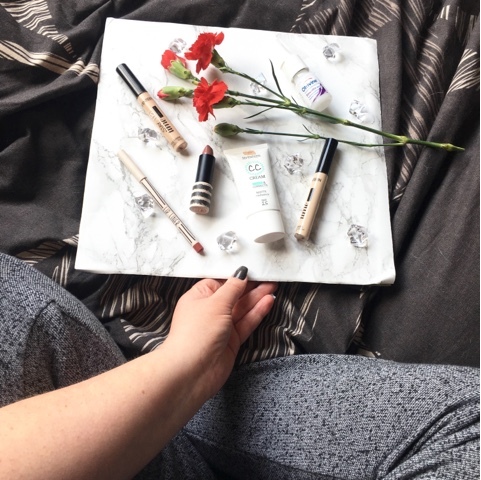 Some of you may have noticed I never did a February favourites post? If you didn't notice, well now you know ;) February flew by so quickly, I didn't feel like I had really found any items that month that was worth showing. Either that, or maybe I just wasn't really looking? Either way, I thought it would be best to leave out February altogether and just move onto March's when the time came around. Now March has been and gone, I've realised I still don't have many to add onto my list. But there have been a few bits here and there, so thought I'd compose a short list of all those items.. I first got this concealer at the end of February. You can see my review of it in this post HERE. 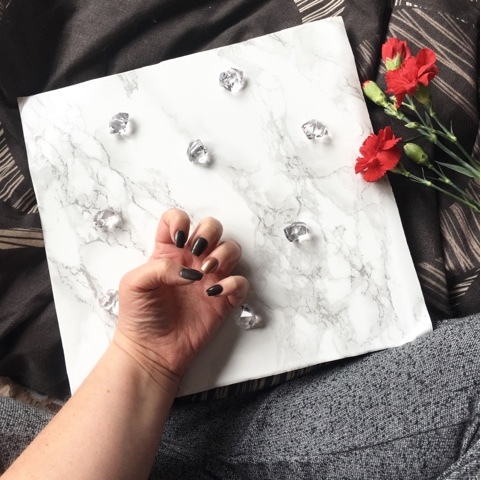 It's quickly become a favourite product and I have been using it everyday since. Although I still have loads left, I went and brought another one last weekend; just so I had a back up as soon as the current one runs out. 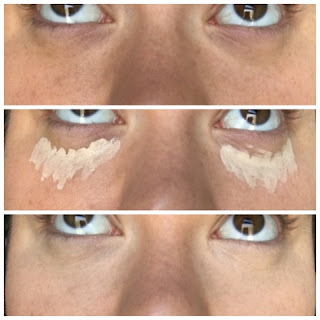 The shade I originally purchased was fair and while this works wonders on both blemishes and to conceal my dark circles, not only did I repurchase fair, but I also picked up extra fair for some extra brightness under my eyes. Another product by Seventeen, is their CC cream. 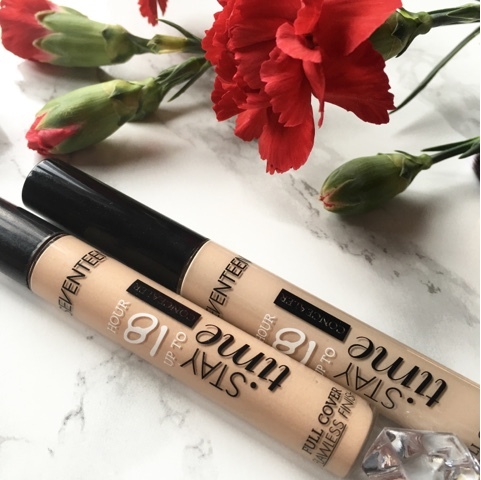 In the past I have used their BB cream and it's been something I've got on really well using. 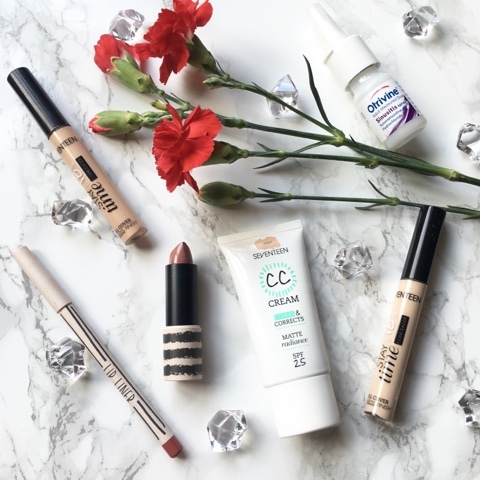 However, I was looking for something that was going to be a little lighter on the skin, so whilst I was in Boots one day, picked up the CC cream in the shade light. I've only been using it on and off for about 2 weeks on the days I fancy some extra coverage, but I'm really liking it. I don't wear foundation as I don't like the feel of it being cakey on my skin. 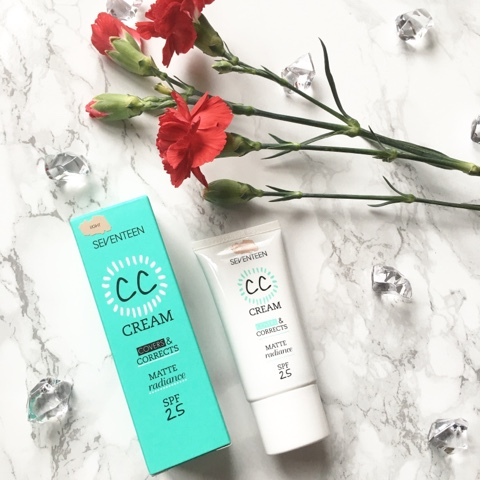 With the CC cream being a light consistency, it almost feels like a tinted moisturiser. The colour blends in really nicely with my skin tone and it dries to a matte finish; which is another plus in my books, (really dislike that tacky feeling on the skin)! I would say it's light to medium coverage and once I use my loose powder on top, it's there for the rest of the day. The other week I did a review post on these two which you can read HERE. Even though I haven't been using these for that long, I wanted to include them as I've been using them more-a-less everyday since. 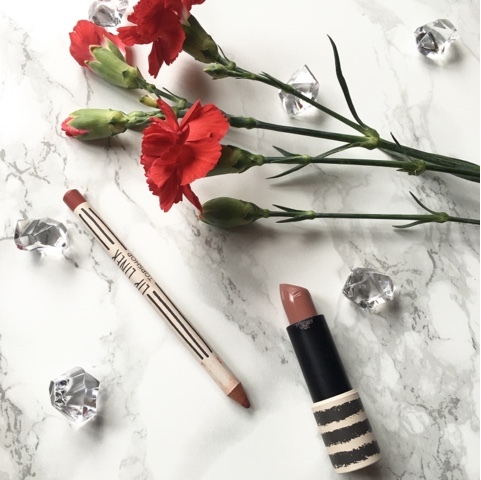 The liner is really easy to use and while I was disappointed with the wear time of the lipstick, I do really like the colour. 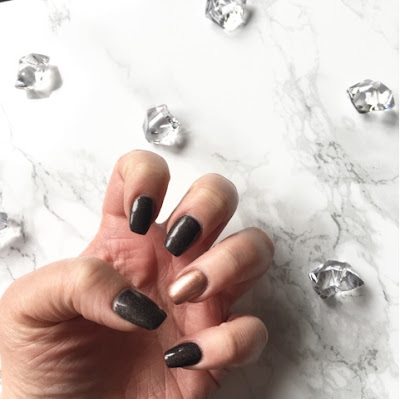 With it being a satin finish and quiet moisturising, it's no hassle just re-applying as and when needed. If you follow me on Instagram (if you're not, why not ;) do so by clicking here), then you may have seen this picture a couple of weeks ago. It's definitely one of my bargains of the month. Found in a local charity shop and cost me just £1!! 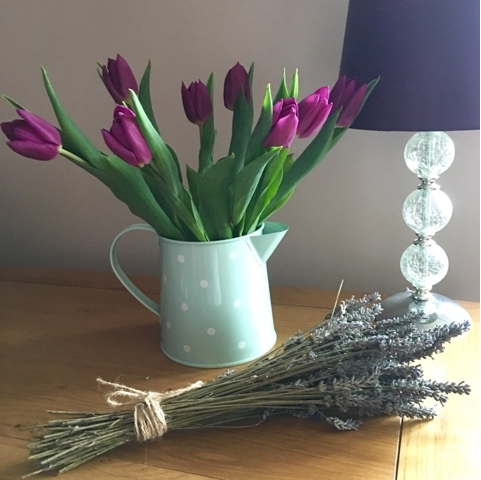 I thought the colour was perfect for Spring and since it's not completely waterproof, all I do is pop a small glass in the bottom, before placing pretty flowers in there. t just £1.50 and last for around 2-3 weeks!! Bit of a random one, but this little gem has been the reason I can sleep at nights when I've been feeling rough! I've been ill on and off for the last month with a cold and at nights, not being able to breathe through my nose is a big issue. 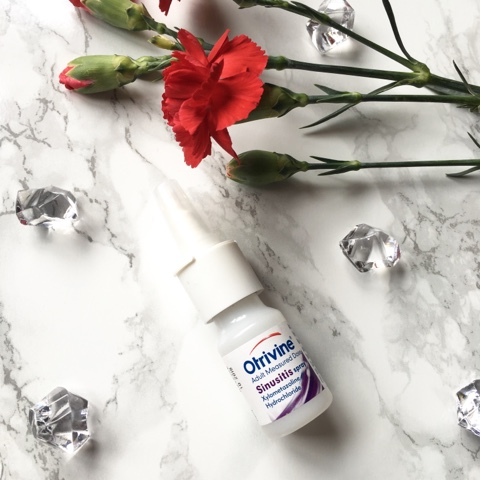 A spray of this in both nostrils and 2 mins later I can breathe again!! If you're battling a cold at the moment and having the same problem, give it a go. Another random one I wanted to add in.. 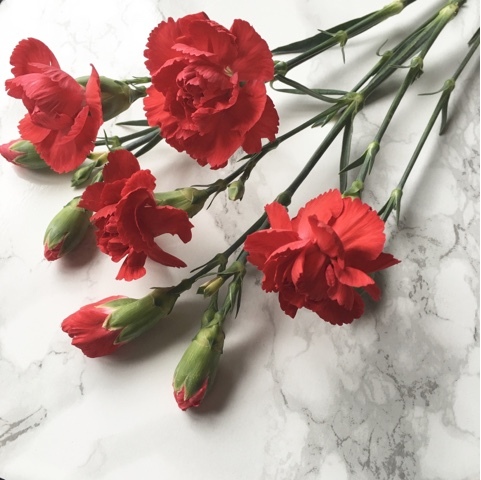 Lately I've really been enjoying taking snaps for my posts and Instagram. It's all about letting your imagination flow and although I'm liking the whole, less is more with my props at the moment, I am enjoying the outcome of the photos. Name something you've enjoyed using during March. 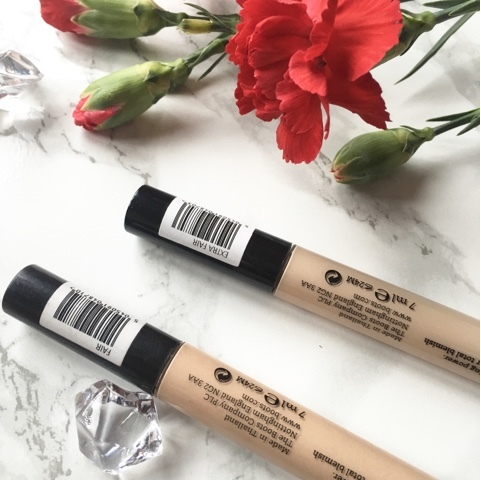 The Seventeen concealer looks incredible, does such an amazing job - must try!! 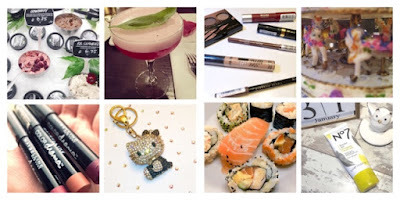 Great picks babe - I'm in love with photography staging atm to I find it so fun!